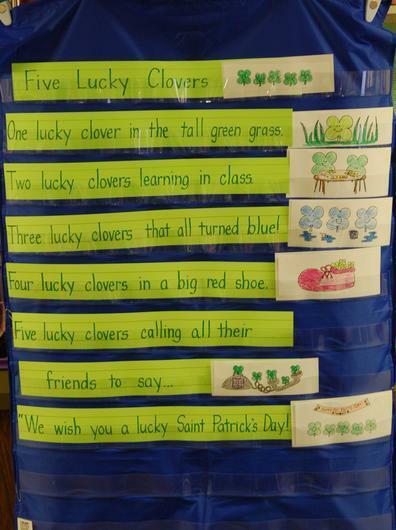 Home St. Patrick's Day Poetry & Anchor Chart Fun! 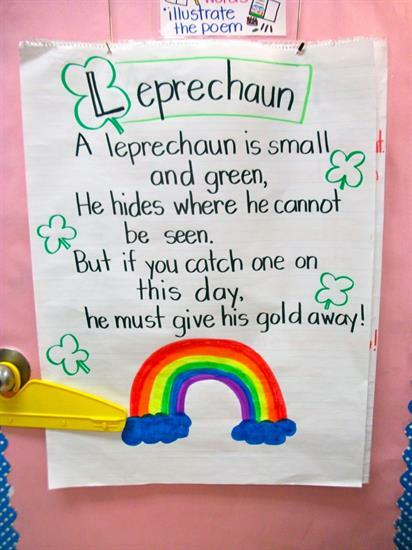 St. Patrick's Day Poetry & Anchor Chart Fun! 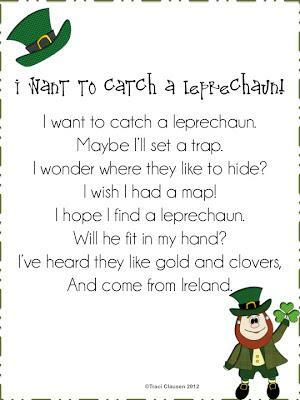 Centered around such mischievous and whimsical characters, St. Patrick's Day offers a lovely opportunity to introduce some fun poetry to your preschoolers! We especially enjoy these selections, and the colorful way in which they're displayed, found at several of our favorite blogs! The holiday also provides a great opportunity for some fun classroom discussions! Check out the four adorable anchor charts created by Vickie over at Mrs. Plant's Press. 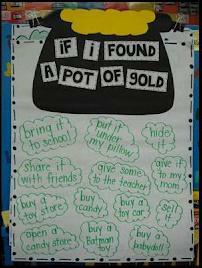 Exploring everything from what your kiddos would do if they found a pot of gold to what your students are lucky to have, we know these will spark some great conversations! For all of these great lesson ideas - and for the rest of Vickie's festive anchor charts - be sure to visit these fantastic blogs!